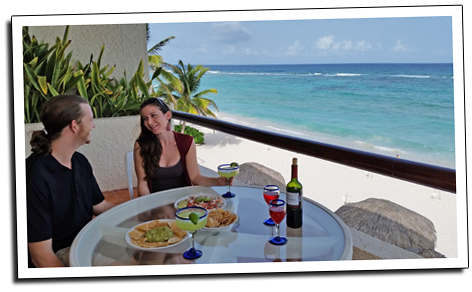 Located about an hour south of Cancun airport, this hotel/villa complex hosts poolview hotel rooms and 1, 2 and 3 bedroom villas, all oceanfront. 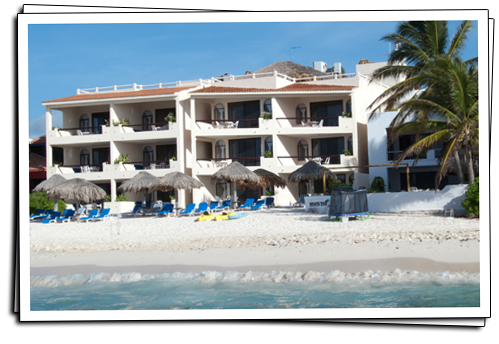 Packages Include: Accommodations, tax, 2-tank reef dives. Optional Additions: Cenotes include transportation, air, professional guide. 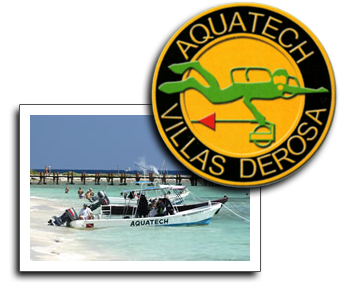 Dive site fees are paid to the owner on site. 2 Private Guided Cavern Tours: $175, One tour: $120 + 16% tax. Cave Diving is $155 each for 1 dive or $195 each for 2 dives + tax. 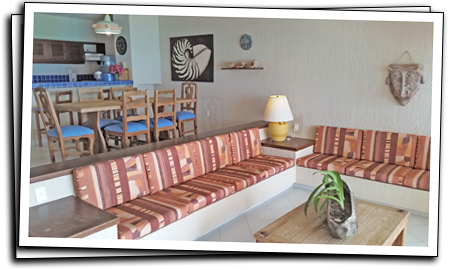 Packages available for any number nights and dive days!